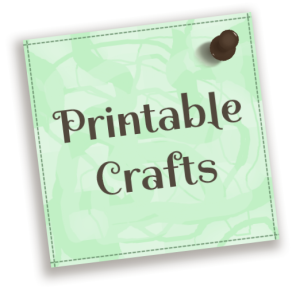 You’ll find here my selection of fun crafts. This site has just begun. I will be adding lots more, so please come back and visit again soon.